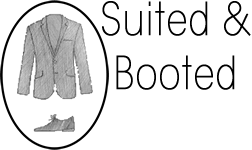 Please make sure that you give your client directions (on page 3 of the referral form) and that your client knows that our clothing is second-hand, but of good quality. Each appointment lasts about one hour. 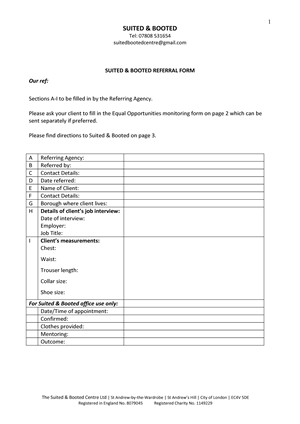 Once we receive a completed referral form, we will then email the agency a date and time for their client to come in.